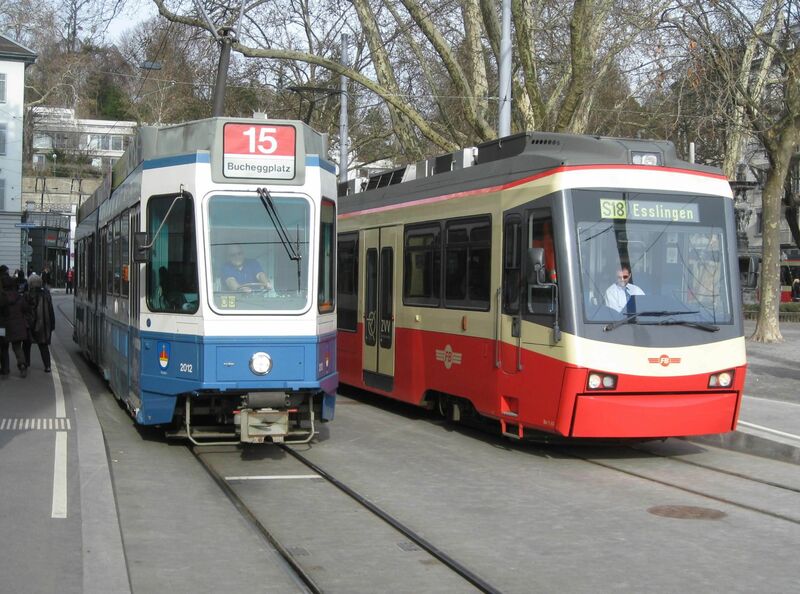 Zürich Stadelhofen Station Trams, 2010. I’m making a presentation at SPUR in San Francisco on January 7 on the concept of public transport network level and using it to describe the performance and future improvement of Zurich’s public transport system. 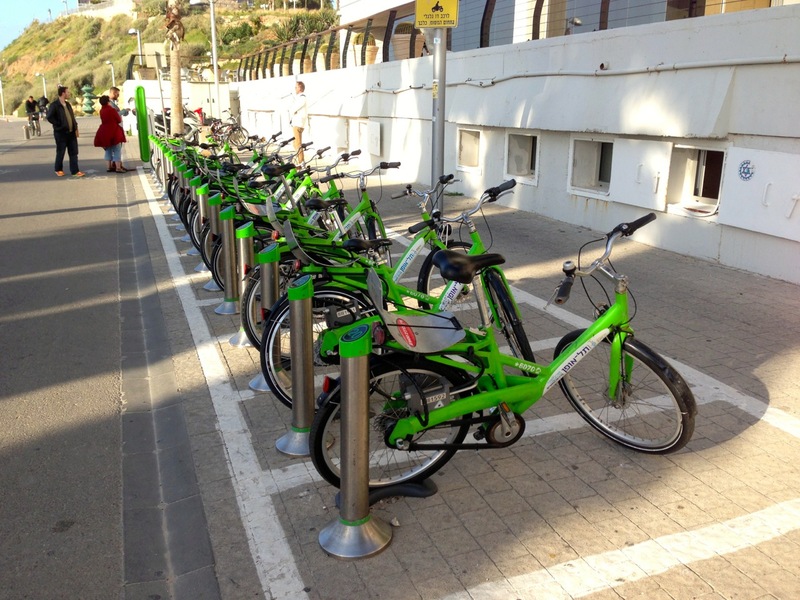 A public transport level is a specific type of service designed to serve a particular market. Service is defined as a combination of vehicles, infrastructure and operating characteristics. A “pure” level is when the service is targeted specifically to one particular market. A “hybrid” level is when a service is targeted to serve several markets. 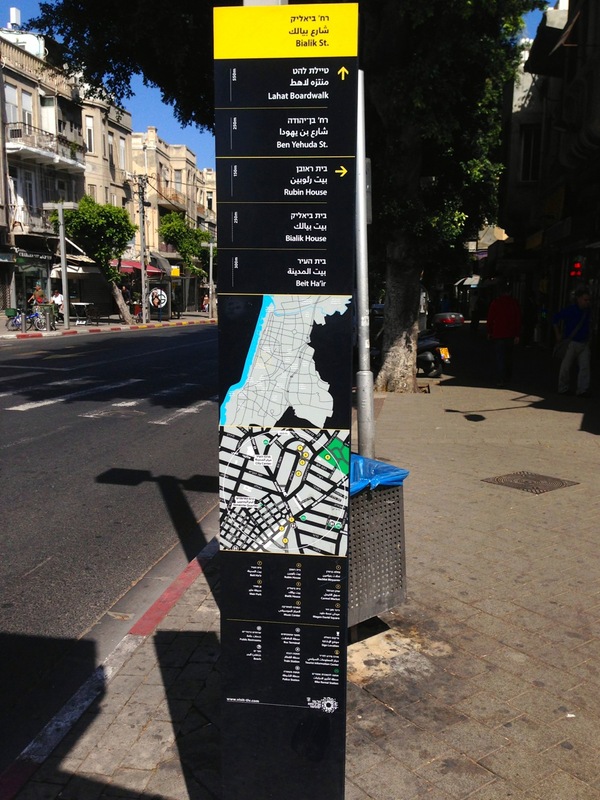 Urban travel is generally described as three markets: short, intermediate and long distance trips. 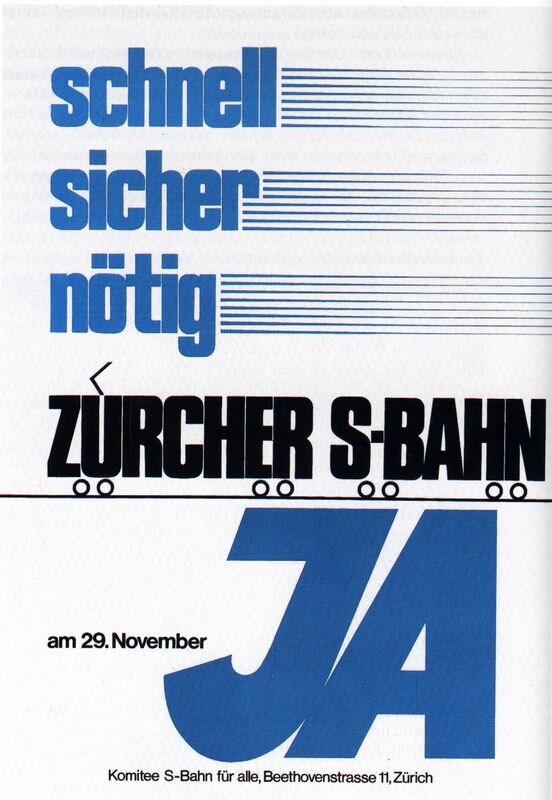 Campaign poster for Zürich S-Bahn project in 1981. Project approved. Consequently many cities have developed three-level public transport networks: surface buses and trams to serve short trips, rapid rail to serve intermediate trips, and regional rail to serve longer distance trips. Often, by design or for historic reasons, cities have additional levels, fewer levels and/or the levels that are not precisely matched to their markets. For example, two-level networks are often found in medium size cities. Their advantage is lower costs while their main disadvantage is a mismatch between transport mode and market that manifests itself in capacity limitations. Using the level concept to help analyze and plan public transport service is useful because it focuses attention on matching service qualities to markets. The presentation will use this approach to analyze the success of Zurich’s public transport system and to provide a structure for planning improvements that will be needed to meet rapidly increasing public transport demand. 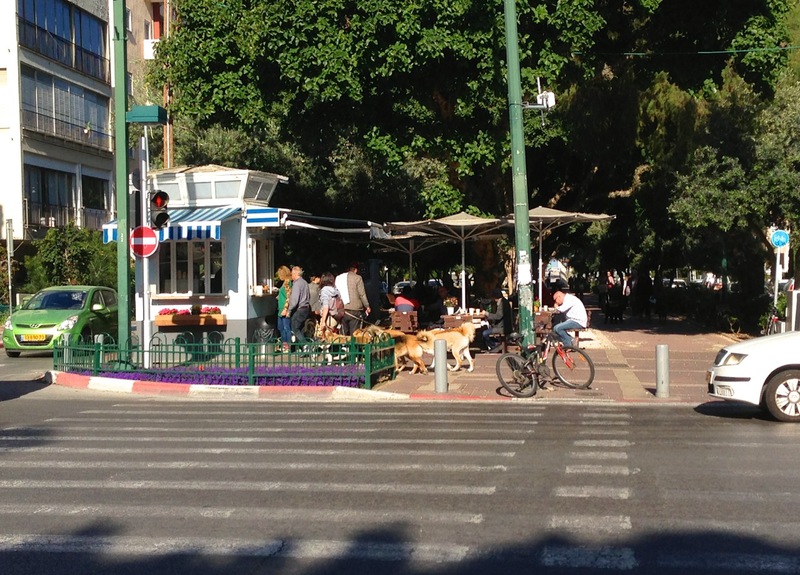 This approach could help other cities (re)design their public transport systems to be more attractive and efficient. More specifically, the approach could show how two-level public transport networks could be a viable option for medium sized cities and large cities with dispersed settlement patterns. My co-authors Hermann Orth and Ulrich Weidmann are also presenting the paper at the Transportation Research Board Annual Meeting: A Level-based Approach to Public Transport Network Planning; Session 514: Public Transportation Planning and Development: Food for Thought on Networks Design, Accessibility, and Investment Policy Tuesday, January 13, 2015 8:00AM – 9:45AM Convention Center, 149. Just returned from the CIVITAS Forum 2013 in Brest France. Great conference with lots of neat sustainable transport ideas. 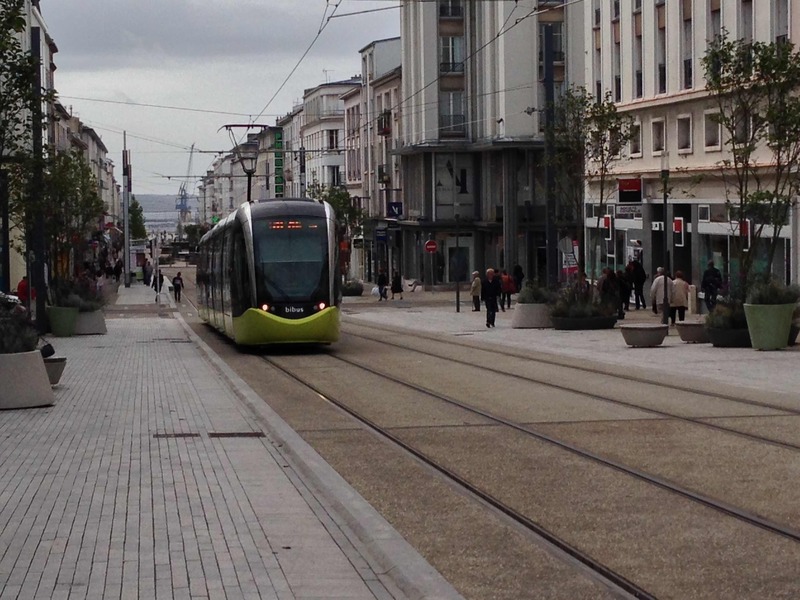 LRT on pedestrian mall in centre of Brest, France (October 2013). I travelled via Paris, taking the TGV from Montparnasse to Brest and back. 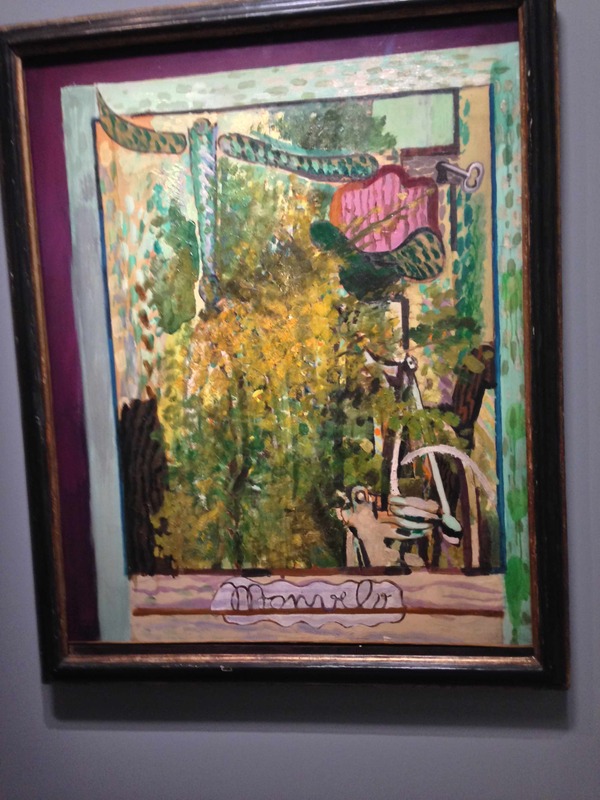 On my return trip I visited the wonderful Braque exhibit at the Grand Palais and was struck by his painting of his bicycle (above). It was appropriate for the trip! Brest is a very pleasant city. Like many relatively small cities in France they have a tramway! The tram runs along a pedestrian mall through the center of the city.